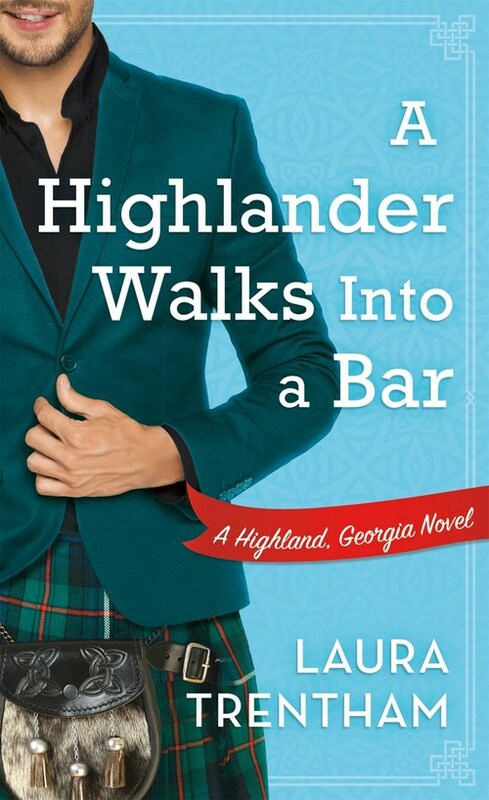 A brand new series from Laura Trentham, full of love, laughs...and highlanders! Alasdair Blackmoor has never seen a place as friendly as this small Georgia town�or a girl as brilliant and beguiling as Izzy. Instead of saving his uncle, who seems to be having a lovely time, Alasdair decides he'd rather help Izzy with the Highland Games. Show her how to dance like a Highlander. Drink like a Highlander. And maybe, just maybe, fall in love with a Highlander. But when the games are over, where do they go from here?